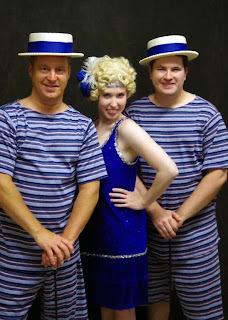 Putnam County Playhouse: See "The Drowsy Chaperone" First, So You Can Tell Your Friends!!! See "The Drowsy Chaperone" First, So You Can Tell Your Friends!!! 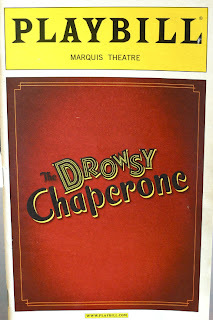 The 52nd season of Putnam County Playhouse continues with the musical “The Drowsy Chaperone.” It will be on stage August 8-10 and August 14-17. All performances begin at 8 p.m. Tickets can be reserved by calling the box office at 765-653-5880 during its regular hours 5 p.m. to 7 p.m. beginning Monday, August 5th. All seats are reserved and all seats are $10. 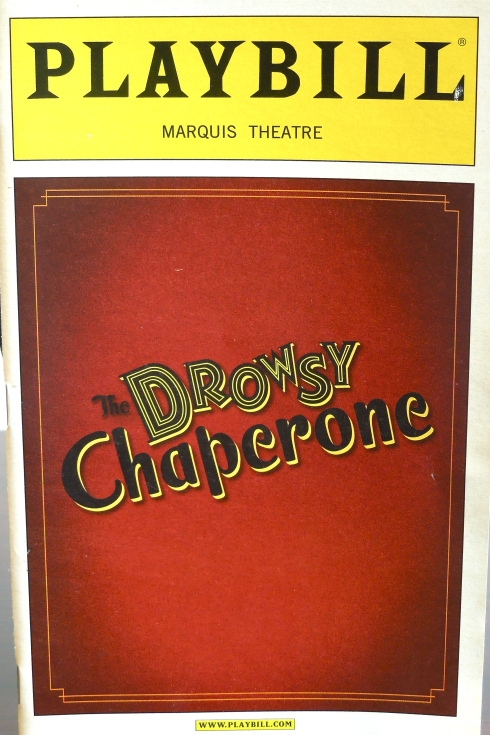 “The Drowsy Chaperone” book is by Bob Martin & Don McKellar with music and lyrics by Lisa Lambert and Greg Morrison. It was nominated for thirteen Tony Awards in 2006, and won five. The production is sponsored by First National Bank and Shuee’s Furniture and Mattress. Click HERE to learn about this sponsor. Click HERE to learn more about this sponsor. This production is being directed by Shelly McFadden. 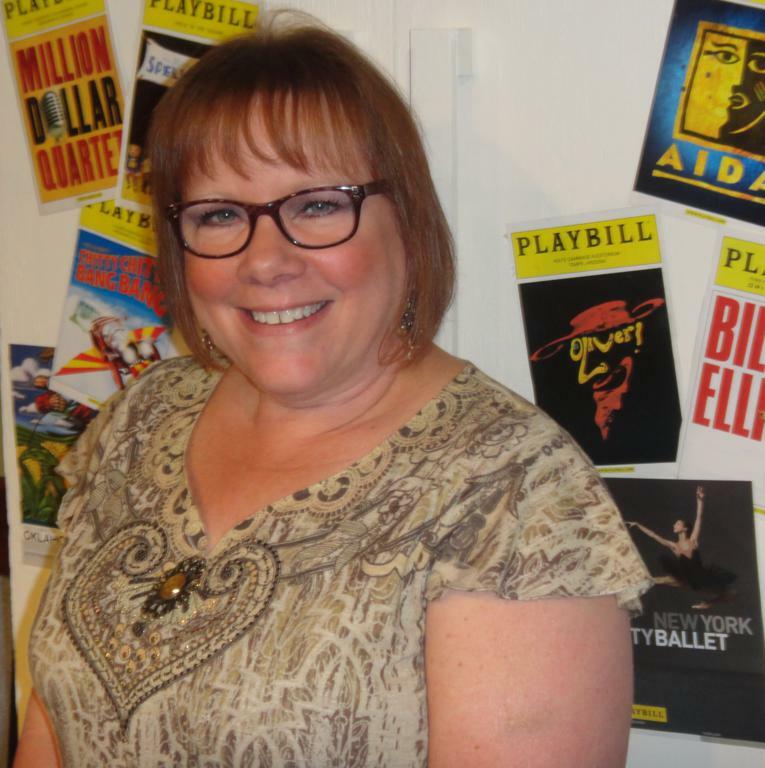 Shelly directed “The Music Man” in 2011 and “Thoroughly Modern Millie” last season. Vocal director is Ric McFadden (who also appears in the show briefly). Ric has appeared in many shows at PCPH including “Camelot” (twice) and “I’ll Be Back Before Midnight.” Marilyn Burdsall is music director and pianist for the show. Marilyn has been the musical director or pianist for many shows including “You’re A Good Man, Charlie Brown”, “Man of La Mancha”, “Clue The Musical”, and “The Music Man.” The band includes Michael McClaine, percussion; Drew Brattain, bass; and Geoff Price, keyboards. Choreography is by Deb Grammel, who is an Assistant Adjunct Professor at DePauw where she teaches dance and movement. Meghan Armitage & Brad Sandy. 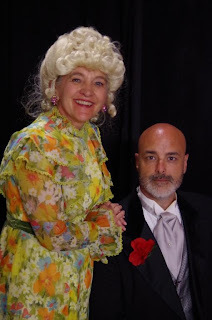 The wedding is to be held at the estate of the wealthy Mrs. Tottendale (Tammy Hunter) who is having trouble with her butler, Underling (Lee Reberger). Hunter was in “The Curious Savage” last season and earlier played a major role in “Don’t Drink the Water”. Reberger is making his PCPH debut in this production although he is well known to Brazil audiences for his work at Community Theater of Clay County. 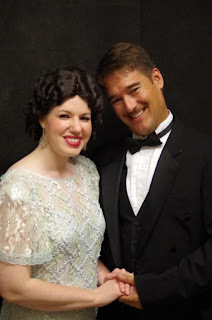 Other guests include a Broadway producer, Mr. Feldzig (David Roberts); his chorine girlfriend, Kitty (Sarah Bond); and the King of Romance, Aldolpho (TJ Tincher). Roberts is making his PCPH debut. 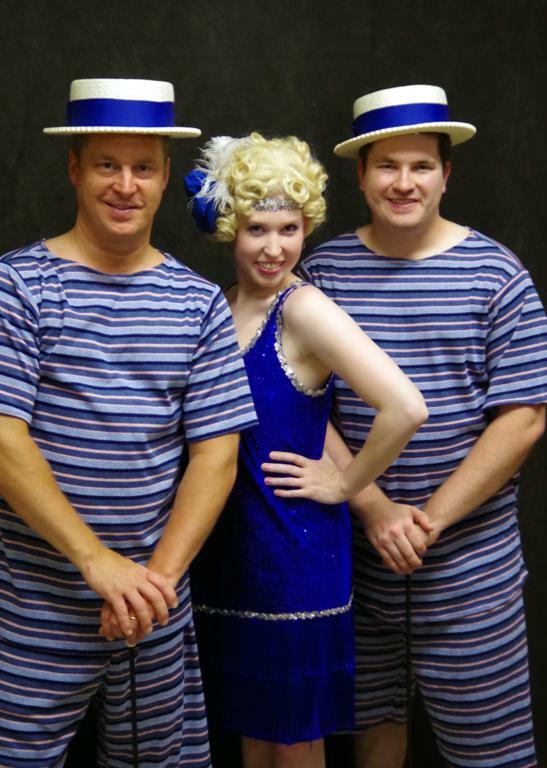 Sarah appeared in “Thoroughly Modern Millie” and five other musicals at PCPH. Tincher appeared as Jack Manningham in “Angel Street” earlier this season. The ensemble includes Jacob Peterman, Chris Wurster, Abby Cheek, Hannah Brattain, Lori Briones, and Joe Lippard. Wurster, Brattain, Briones, and Lippard have all been onstage at PCPH. Peterman and Cheek are making their PCPH debuts. Scenic designer is Linda Gjesvold. Technical design is by Bryan Kent. Costumer is Diana Van Middlesworth with new costume construction by Pat Armitage. Brenda McClaine is running the light board, and the sound board is being controlled by Craig Armitage. Vitz is the production stage manager and assistant director. She is being assisted by Jessica Masner on the stage crew. Elijah Brattain and Ciara Lippard are the spotlight operators. "Harvey" Tickets on Sale September 9th!! "HARVEY" UP NEXT AT PCPH!